The US Embassy requires travelers to and from Canada to have a valid US Passport. 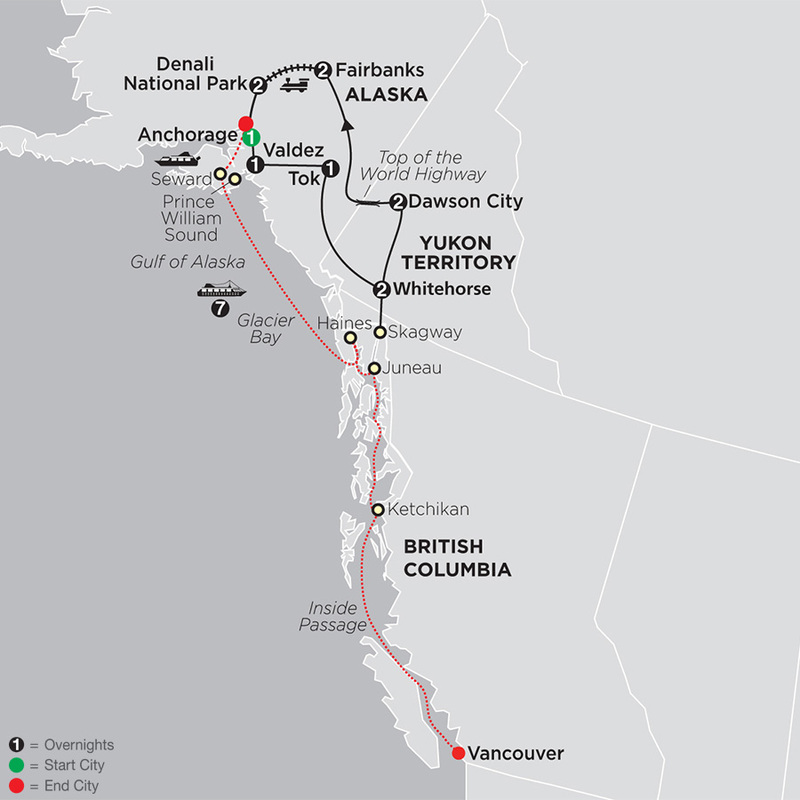 This tour travels to the Yukon Territory, which is part of Canada. Non-US citizens may need a visa. Alaska and the Yukon are blessed with exquisite scenery, fascinating attractions, and an extraordinary amount of daylight in the summer months. We take advantage of these extended daylight hours in this vast territory; therefore, some of the traveling days can be long. However, rest assured there are frequent photo and comfort stops. Enjoy the spectacular colors of Alaska & the Yukon on our special fall foliage departures: August 14-28 (if Mother Nature permits). Cruise itineraries are provided by Holland America, and are most up to date at time of publishing. Your travel documents will contain the most current information. Journey on the Alaska Railroad from Fairbanks to Denali National Park; Holland America’s MS Westerdam or MS Noordam; private, deluxe, air-conditioned motorcoach while touring. Relish one last look at the outstanding scenery and wildlife of Denali before traveling south toward Anchorage. Stop along the way at the IDITAROD VISITOR CENTER, home of the great dogsled race. 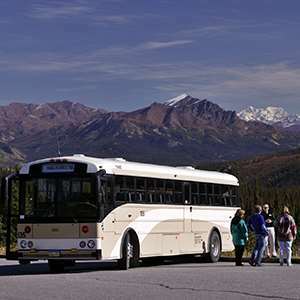 The motorcoach continues to Anchorage and the Dimond Centre for guests extending their stay in Alaska. After arrival in Anchorage, transfer to Seward and board your cruise ship this evening. Your cruise ends this morning. Please schedule homebound flights after Noon. 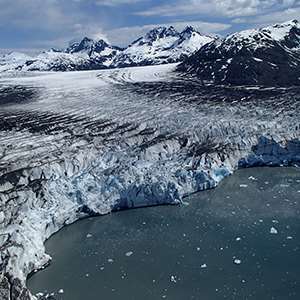 Enjoy a flightseeing tour that provides beautiful views of the spectacular glaciers and the stunning Chugach Mountains around Valdez. Wildlife, waterfalls and multiple glaciers included! 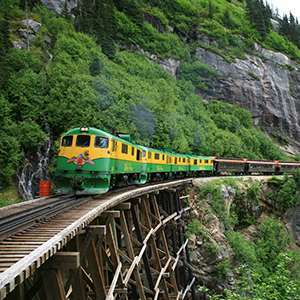 'Travel back in time and relive the Klondike Gold Rush as you follow the original route of the hopeful stampeders of 1898 in comfort aboard refurbished vintage train cars. Fly above the Arctic! This thrilling tour allows a guest to experience the Brooks Range, cross the Arctic Circle and fly the wilderness airways of Alaska's Arctic. 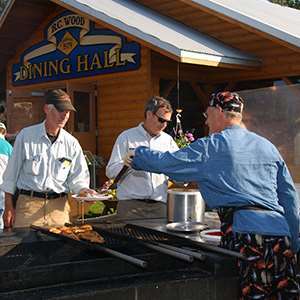 Operating in historic Pioneer Park, this family owned establishment has been a staple in Fairbanks for over 30 years and provides a wonderful all-you-can-eat Alaskan style meal that is certain to please! This light-hearted musical comedy about the gold rush and the founding of Fairbanks is filled with songs, stories and laughter. 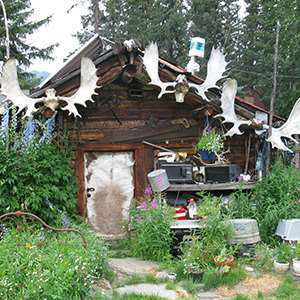 Enjoy a light hearted evening out and get a taste of old-time Alaska at this popular dinner theater performed in an authentic, log cabin in Denali Park Village. Stunning views of the Alaska Range, ancient glaciers, and towering peaks combine to make a flightseeing excursion of Denali a once-in-a-lifetime opportunity. 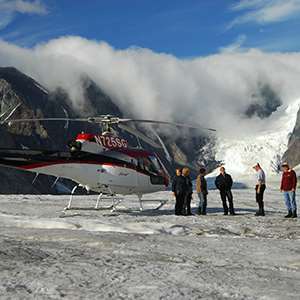 Choose from a selection of flight experiences, including a more active heli-hiking excursion! 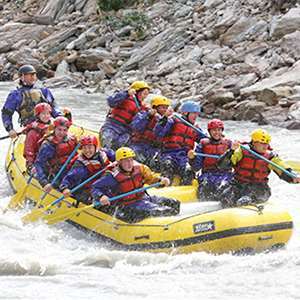 A float trip excursion along the Nenana River travels 11 miles through the Alaska wilderness, allowing guests to explore more of the Alaska wilderness. Enjoy a moderate walk through local terrain narrated by a naturalist local guide. 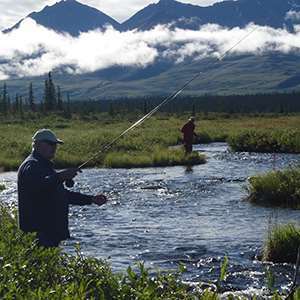 Fly fish for Arctic Grayling on lakes in the heart of the Alaska Range for a true wilderness experience. Denali National Park is home to North America's highest peak and to some of the most incredible scenery and wildlife in the country! One of the only ways to truly explore the park is along the Denali Park Road, on a guided sightseeing excursion into the heart of the park. 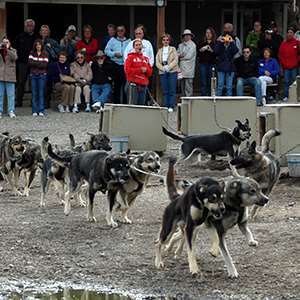 Sled dogs play an important cultural role in Alaska's past and present, so during your time in Denali, consider this excursion to meet sled dogs, visit with puppies and see summer training in action. The Alaska Range provides some of the most spectacular and inspiring scenery on earth. Discover how to use your camera as an instrument while exploring the best of the Parks and Denali Highways.